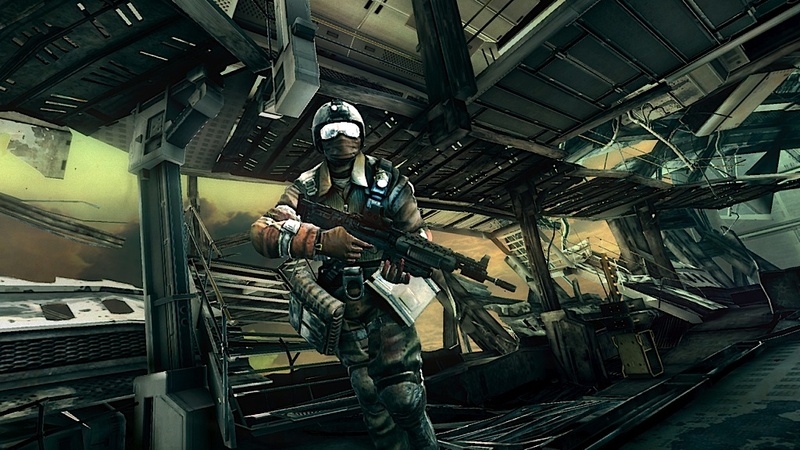 It's official, the Killzone 2 'Steel and Titanium' DLC is coming this April 30th. As previously discussed, the DLC will have two new multiplayer levels. One of them takes place in an ISA Cruiser and the other on a Helghast freighter trains. This should keep you going for even more time on Killzone 2. Some rumors have it that the DLC will be free, so we'll see. As always we'll keep you updated!